Buterin says that a Google representative tried to hire him at an intern’s salary, most likely because he matched the company’s recruitment profile. Buterin’s tweet was followed by increasing speculation that Google might be interested in recruiting the 24-year-old founder for a secret cryptocurrency project. It turns out, however, that this wasn’t exactly the case. 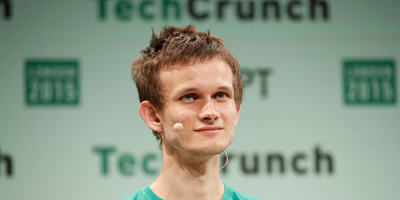 At a recent fireside chat at an event in San Francisco, Forbes reported that Buterin said Google did reach out to him, but that it wasn’t for a high-profile position. While Google does pay its interns comparatively well, it’s unlikely that it would have been a compelling offer for Buterin, whose current net worth is thought to be between $US100 million to $US200 million.